FHA-C Series Hollow Shaft Servo Actuators combine a synchronous servo motor, CSD Series Component Set, feedback sensor and a specially developed output bearing. Available in four sizes with gear ratios of 50, 100 and 160:1, the AC actuators can provide maximum torques from 39 to 823 Nm. The output bearing with high tilting capacity often allows direct attachment of heavy payloads without the need for further support, thereby providing simple and space saving design installations. 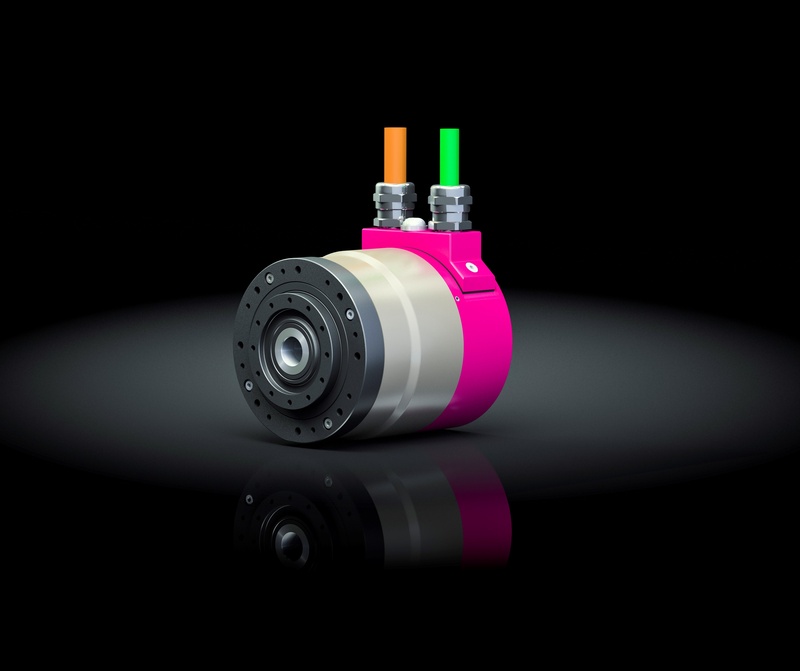 To adapt to your specific application, the FHA-C Series offers many possible combinations when selecting the motor winding, motor feedback, brake, various sensors and cable as well as connector options. The integrated hollow shaft can be used to feed through supply lines or services for additional axes, enabling space saving designs with minimal installation dimensions required. The accurate positioning of the actuator ensures stable machine characteristics, lower rejection rates and consistent quality. 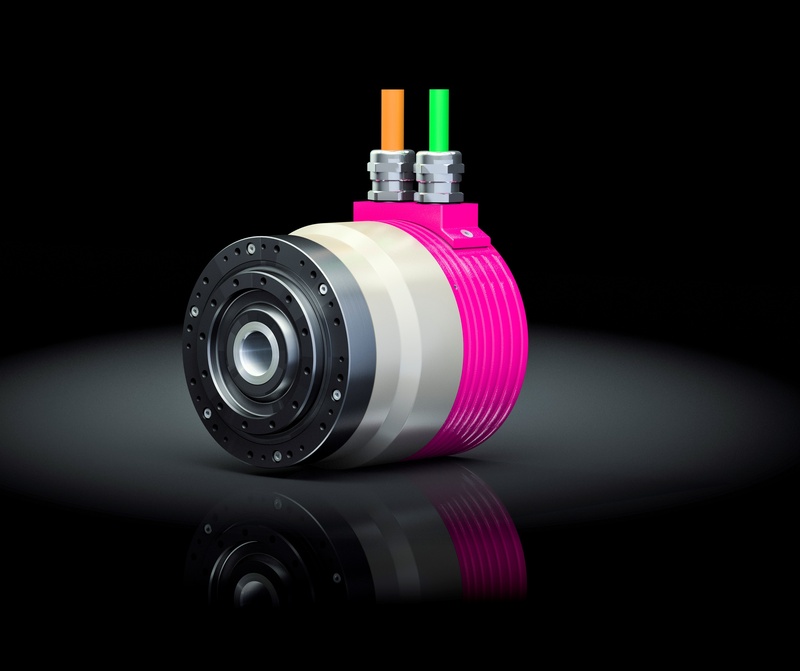 By combining the FHA-C Actuators with the specially adapted YukonDrive® Servo Controllers, it is possible to provide a single source supply for a pre-configured drive system tailored to suit your application. Alternatively, the flexible configuration of the AC actuator ensures compatibility with almost any servo controller on the market. 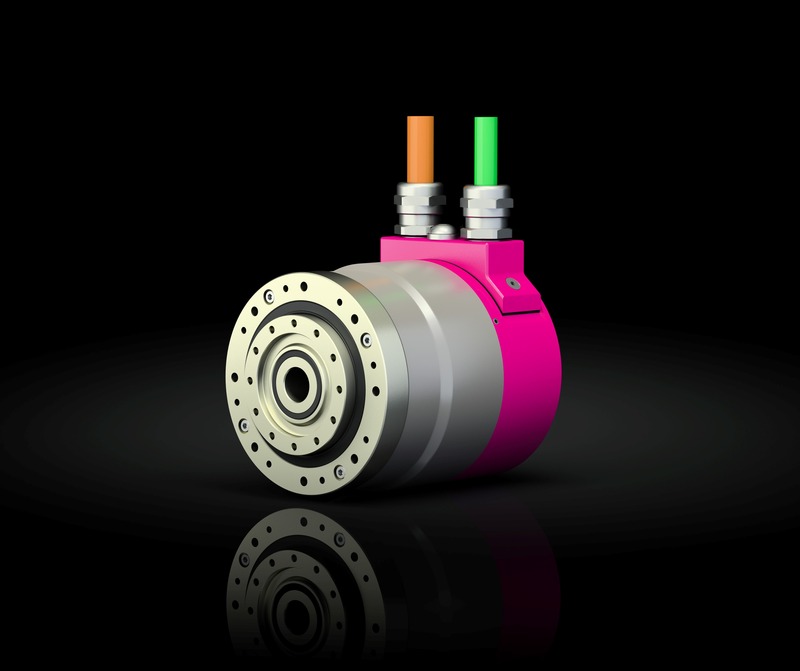 A large hollow shaft, low weight, small volume and the combination of outstanding torque density, service life and reliability were the requirements when developing the new CanisDrive® series. CHA Series Hollow Shaft Servo Actuators combine a synchronous servo motor, Unit from the CPU-H Series, feedback sensor and a high capacity precision output bearing. Available in eight sizes with gear ratios between 30 and 160:1, the actuators can provide maximum torques from 9 to 1840 Nm. The output bearing with high tilting capacity often allows direct attachment of heavy payloads without the need for further support, thereby providing simple and space saving design installations. CHA-C Series Hollow Shaft Servo Actuators combine a synchronous servo motor, Unit from the CPU-H Series, feedback sensor and a high capacity precision output bearing. Available in four sizes with gear ratios between 30 and 160:1, the bespoke servo actuators can provide maximum torques from 27 to 647 Nm. 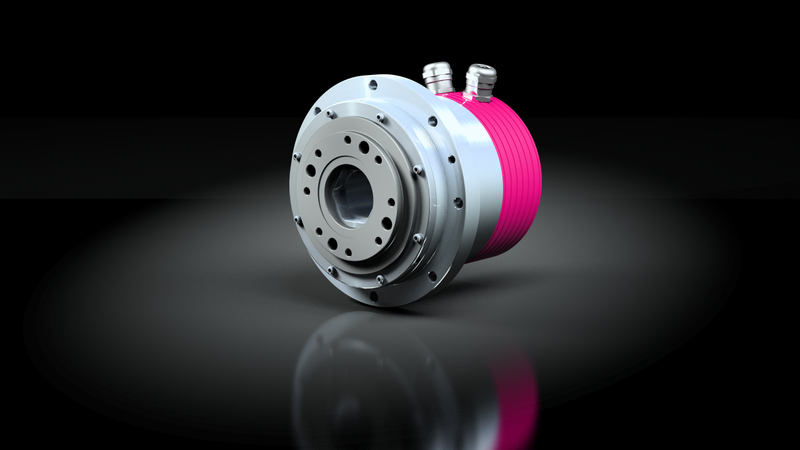 The output bearing with high tilting capacity often allows direct attachment of heavy payloads without the need for further support, thereby providing simple and space saving design installations. FHA-C Mini Servo Actuators with a central hollow shaft comprise a synchronous servo motor, an HFUC Series Component Set, feedback sensor and a specially developed output bearing. 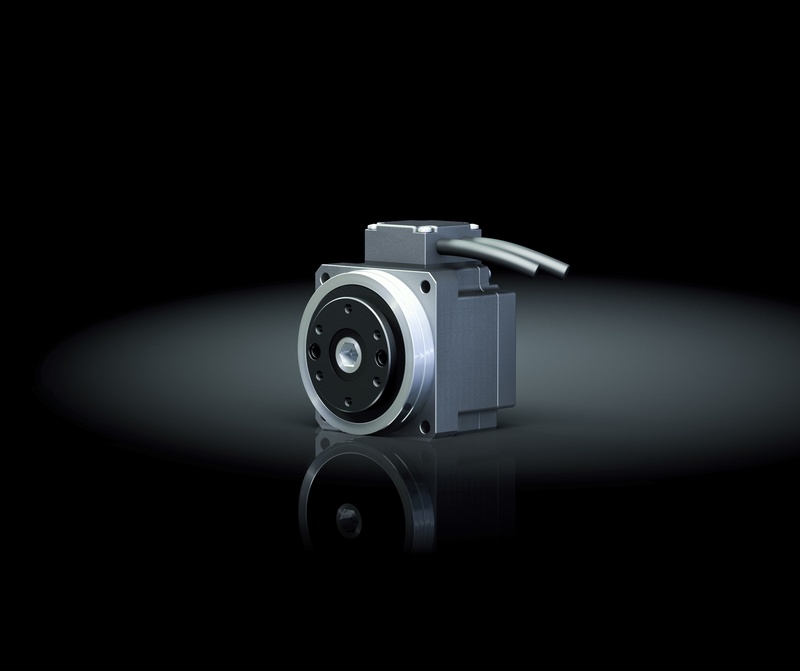 Available in three sizes with gear ratios of 30, 50 and 100:1 the actuators can provide maximum torques from 1,8 to 28 Nm.